The only service you will ever need to maintain sharp knives and working fishing reels. All blades are sharpened and polished by hand………. Have a Question? Ready to Order! - Call Us Now! Have an Account? - or Need To Register! 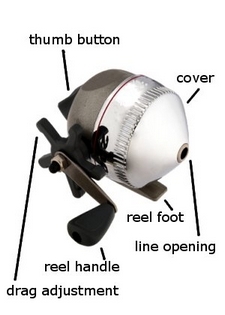 Let SharpReel handle all your blade sharpening and fishing reel repair needs. Whether you are an active fisherman/hunter or a collector, SharpReel will make it happen. We make sure your knives/blades/swords and fishing reels are in good hands. We communicate with you throughout the entire process of your repairs. Completion time for all knives, swords and blades are 3-6+ days. 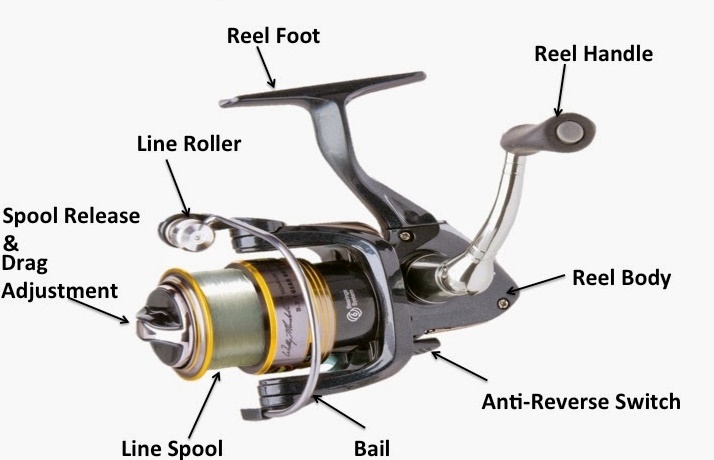 Completion time for all fishing reels are 5-21+ days. Customer satisfaction is our top priority. We strive to communicate with our clients clearly and frequently throughout the process. All blades will dull after use and must be re-sharpened to maintain a proper cutting edge. We also sharpen and polish serrated knives. This includes all brands of kitchen blades. 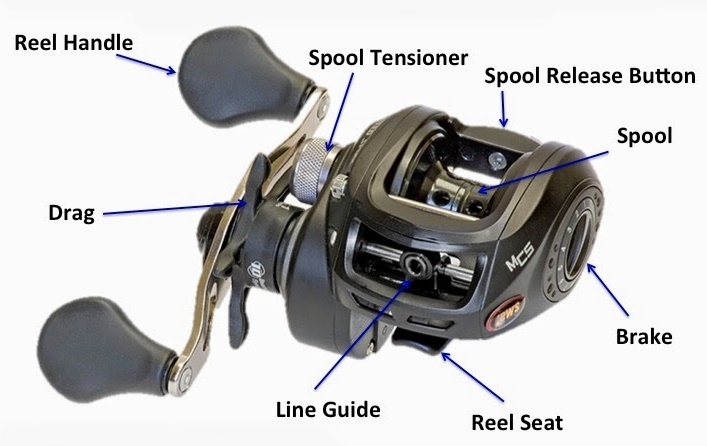 All freshwater and saltwater fishing reel mechanisms are fine tuned to ensure bearings, spool, crank, and drag properly functions without hesitation. We have 40 years experience sharpening/polishing knives, swords, and blades of all types. 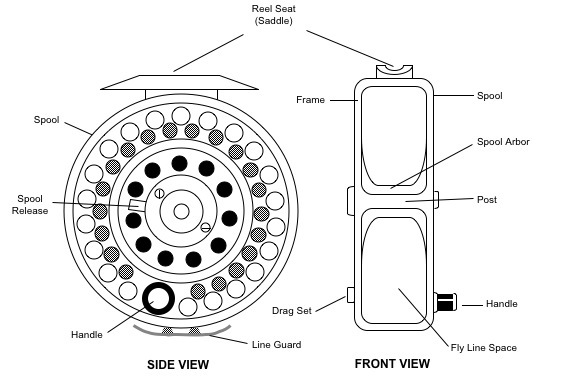 We also have the same amount of time invested in repairing and cleaning fishing reels.